The weekly Autoline show from the Detroit area recently invited Sandy Munro back to talk about Tesla in China. Munro was once one of Tesla's most ardent skeptics, when he famously compared the Model 3 build quality to a "Kia from the '90s." After spending some more time tearing down the Model 3 and learning more about it, Sandy warmed to the company and had much more complimentary things to say about the company, including calling the Model 3 electronics "Like a Symphony of Engineering." 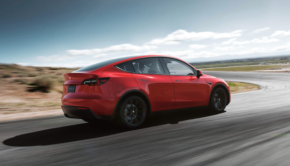 Why did I come out to California for the Tesla Model Y unveiling? 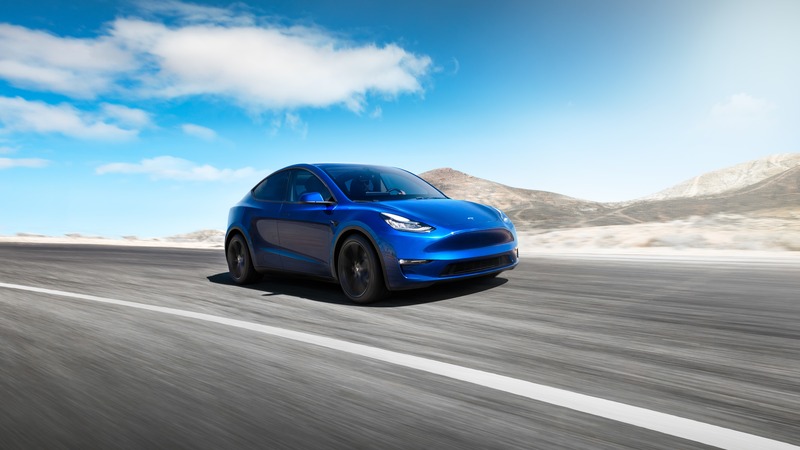 There are so many answers to that question, but none of them had to do with the Model Y. Last Call To Get Free Supercharging Using A Tesla Referral Code Ends February 1st! Should You Wait Or Buy Now? 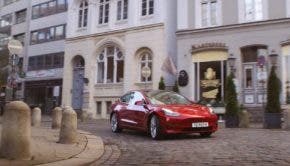 Breaking: Tesla Design Studio Changed To Allow Referral Codes In 18 European Countries!